Mandy Collins knew it would be tough when she bought the 155-year-old Lady Daly Hotel five years ago just before major road works began in the historic neighbourhood. But as she eyeballs the passing traffic on Port Road, Mandy sees hope in Hindmarsh. Mandy Collins behind the bar at the Lady Daly Hotel, which she says is “dog-friendly”. The Scooby Snacks are for furry patrons. Visitors only need to scratch beneath the façades of the heritage-listed buildings or look within the industrial warehouses to discover a suburb willing to share its potential. The narrative of Hindmarsh stretches back to 1836 when Colonel William Light mapped-out major roads to transport goods along the ‘six miles’ of flat land between Port Adelaide and his new capital. He envisioned a bustling corridor between the port and the city and surveyed allotments to sell along the route. So from the beginning the town’s 200 inhabitants were much like publican Mandy Collins — self-made and independent. These skilled and lower-middle class workers irked Col Light, whose vision was for a landed gentry to run the joint. 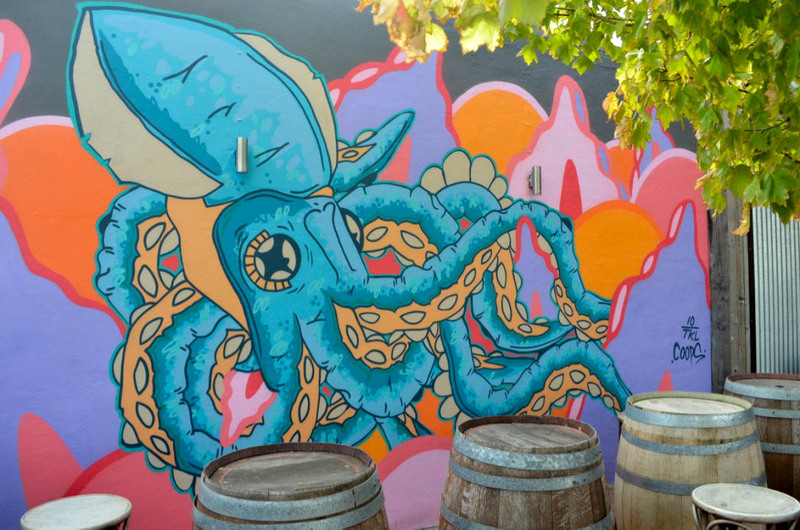 Mandy Collins says local artist 10TKL (tentacle) painted this wall-art in the Lady Daly beer garden. Jump to the 21st Century and the roads and the perseverance of the residents still define the area. When the Torrens Road to River Torrens Project (T2T) project began in August 2015, the disruption caused some Port Road businesses to close. Now, four years later, the completed project has made it easier for motorists travelling to and from the area. 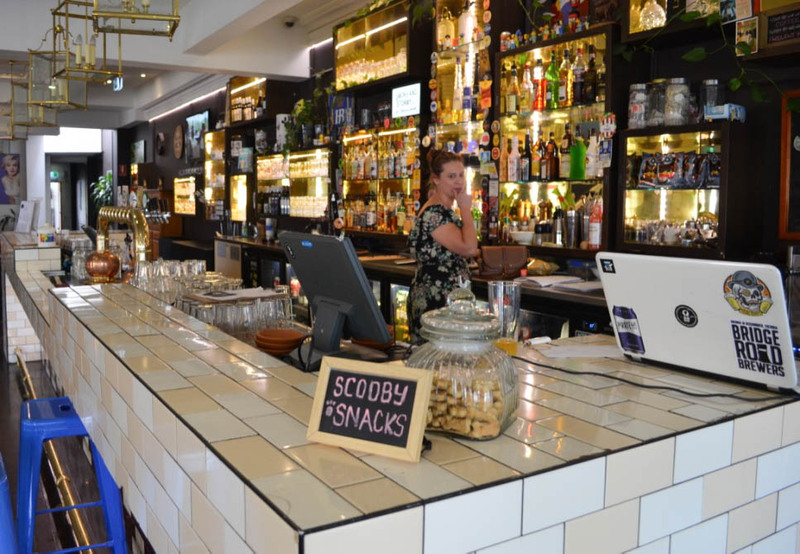 To show off this accessibility, the City of Charles Sturt has encouraged vendors and visitors back into the inner-west suburb – citing the opportunities the excellent transport links and vibrant social scene offer, including the city tram link and Entertainment Centre. One of the area’s best-known businesses nods to the history and success of Hindmarsh as an independent area. 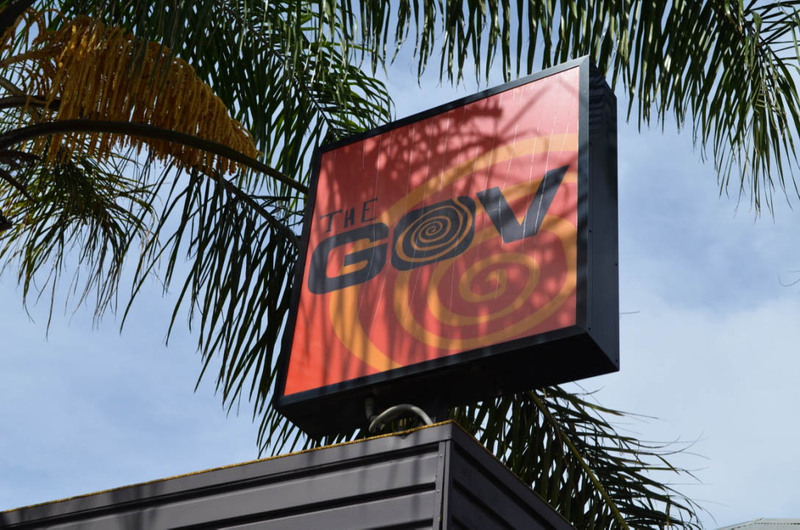 The Gov, named in honour of John Hindmarsh, is an iconic live-music venue that has invited generations of punters to the postcode. “A bushranger actually set up The Gov some time in the 1800’s,” says current co-owner, Joanne Tonkin, whose family have owned Port Road venue for 25 years. The Gov is a hotspot for enjoying live music and is named in honour of the first governor of South Australia, John Hindmarsh. “We’ve got the new development behind us (Bowden) with all the different stalls and shops,” she says. The City of Charles Sturt offers emerging businesses financial support to set up in the neighbourhood, and retailers on main roads can also receive funding too. 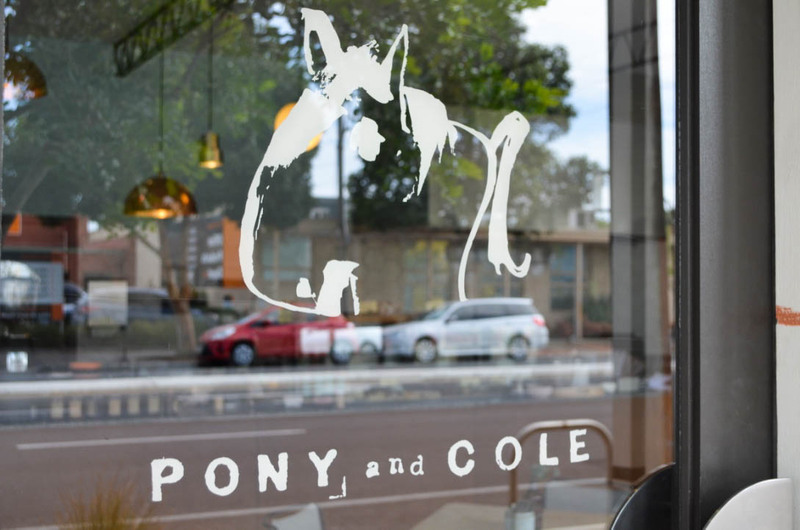 Independent cafe Pony and Cole is situated on Manton Street, near South Road. A council project called “Illuminating Hindmarsh” also aims to brighten-up the median strip on Port Road with lights and art to make the area more inviting. In the 19th Century, Hindmarsh town planners decided they needed a village focal point. They settled on a triangle of greenery in the heart of the community, which is still fulfilling its purpose as Coopers Stadium. Daniel Noske invested in The Joiners Arms Hotel, across Manton Street from the stadium, just as the road works were getting underway up the street. “The soccer is great business for us and the Entertainment Centre is also amazing,” says Daniel, who is obviously proud of The Joiner’s 159-year-old story. Daniel admits that The Joiners Arms has experienced difficulty attracting patrons in the past, but he’s excited about the future of Hindmarsh. “It’s a pretty tough area actually, it’s really industrial, but it’s such a good spot to invest in because in the next 10 years it could go pretty crazy,” he says. Daniel and the other publicans of Hindmarsh are keen to continue to prove Light right.